With a 20-year track record, we are the global specialists in drumming-based team activities, delivering thousands of drumming events across the world. We promise sound, colour and boundless energy. 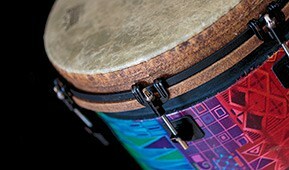 We provide drumming events across the UK, USA and worldwide. To get in touch, please contact us. We are happy to provide more information about our events, ideas, advice or a quote. 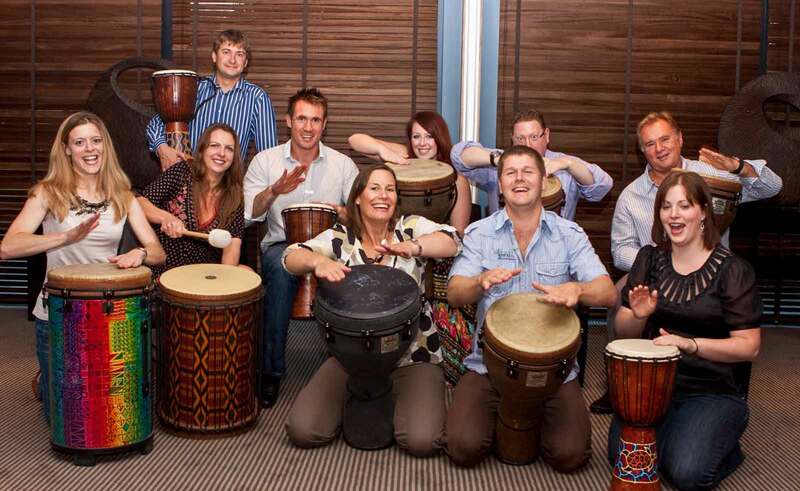 Whatever your budget and type of event – whether a conference, team building workshop or business meeting – we can provide the perfect interactive team activity for you using drumming. 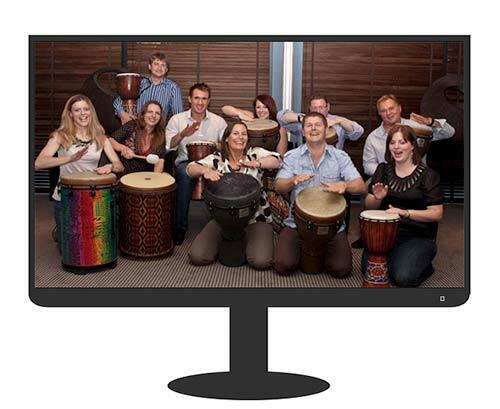 We use our passion for rhythm and music to inspire, energise and motivate your team. There are no other corporate activities on the market that deliver so much power, fun and team building spirit so quickly. Junk Funk – our innovative event using scrap items as instruments! Whichever activity option you choose, we promise that your group, conference or meeting will, in seconds, be playing together as one, as part of an incredible, united drumming orchestra. Additionally, as part of the Creative Team Events Group, we also offer more than 40 team events. With absolutely no musical training required, we offer 100% fail-proof formats, which have been perfected over more than 20 years. 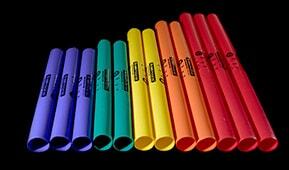 We create very simple rhythm and musical parts that, when put together, sound amazing. We offer total flexibility, in terms of activity duration, group size and location. So, whether your group consists of five people or 5,000, our world-class facilitators will take your group on a highly-entertaining and memorable voyage of discovery – to learn a new skill with great team building included. For more information about any of our activities, or for help and advice about a forthcoming event or to receive a quote, please get in touch now. You can contact us by phone, contact form and email. Full contact details are on our Contact us page. Alternatively, fill in the form below and we’ll respond as soon as possible. Your details will not be added to any marketing lists or shared with other companies. View our latest videos on our new DrumPulse TV page. We offer rhythm- and music-based team building activities and conference ice breakers. 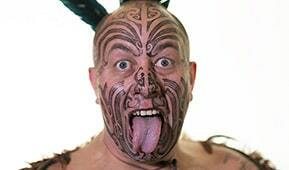 We are part of the Creative Team Events group.